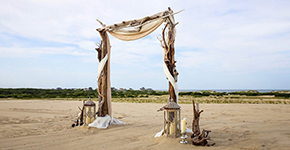 Have YOUR fairy tale wedding ceremony on the Outer Banks of North Carolina, where the ocean meets the sand. 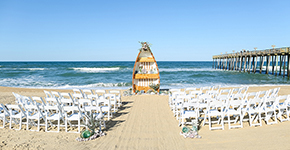 As your OBX wedding officiant, Tony Joseph will ensure your beach wedding or vow renewal is truly special! 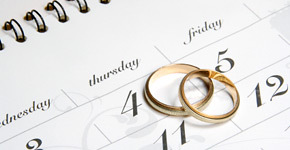 Please take a minute to view our new promo video from Swell Productions.